Kent and Teresa Webb have created a home away from home in a big blue house in Legacy Park. 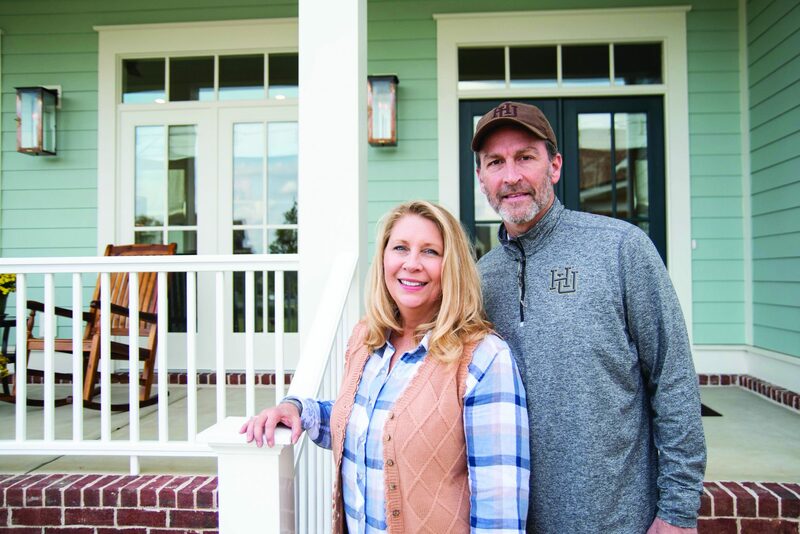 After their daughter, freshman Hayley Kate, committed to play basketball for the Lady Bisons, they knew they wanted to build a house where their daughter could live and that would also be a place to call home when they were on campus. The Webbs originally purchased a lot in Harding Park and planned to build their home there. According to Kent, shortly after, Steve Lake, assistant vice president of advancement, reached out and told them about a new housing development called “Legacy Park,” which was going to be a more urban, fun, on-campus environment. That really appealed to the Webbs. 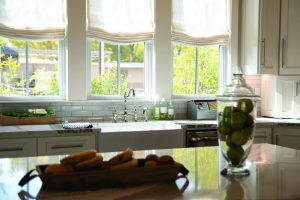 When deciding on the design of the home, the Webbs worked with an architect in Little Rock who helped bring their vision to life. There are several design aspects they implemented to make their home have a certain beach-like environment. 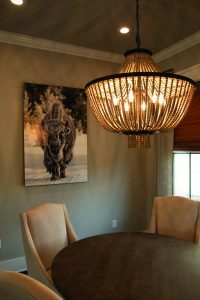 According to Teresa, nothing could clash with the photo, so all their living area décor matches the snowy image. Hayley Kate lives in the home, which according to Kent, means there are usually always women from the team at the house. The Webbs love to host the Lady Bisons and provide them with a home away from home. 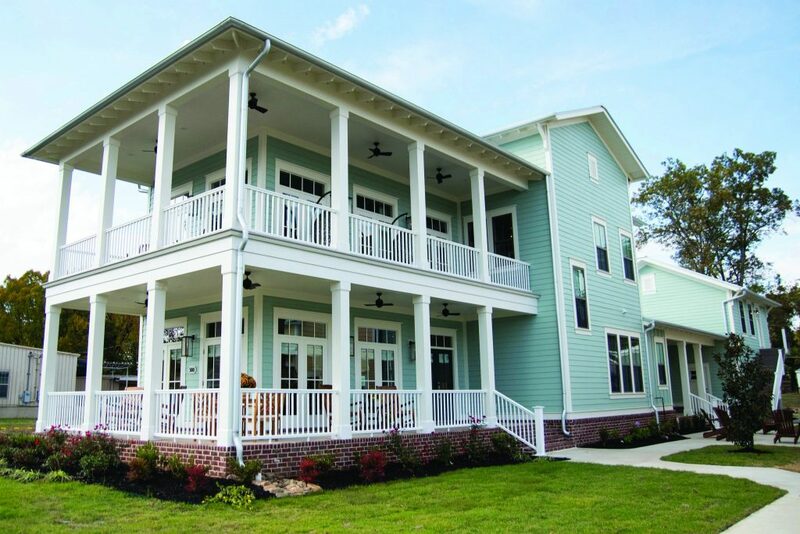 The Webbs have built a gorgeous home that embodies coastal relaxation with the perfect amount of Carolina charm. Creating an oasis away from campus for the women’s basketball team and an environment of relaxation for Teresa and Kent, The Webb’s home away from home is exactly that — a home.